By using this site, you acknowledge your agreement to the following conditions of use without limitation or qualification. Please read these conditions carefully before using this site. These conditions may be revised at any time by updating this posting. You are bound by any such revisions and should therefore periodically visit this page to review the then current conditions you are bound. 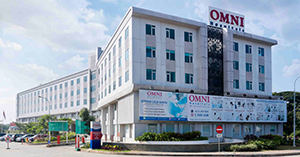 OMNI Hospitals does not warrant or make any representations regarding the use or the results of use of the materials in this site in terms of their correctness, accuracy, reliability, or otherwise. The information and descriptions contained is not always meant to be a complete description of all terms, exclusions and conditions applicable to the products and services, but are provided solely for general information purposes. For full details please refer to the actual policies or agreements relevant product or service. 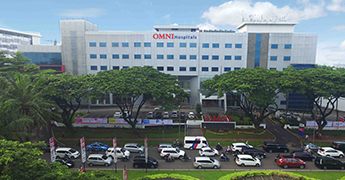 OMNI Hospitals do not guarantee that the website or the functions contained in the materials will be uninterrupted or error free, that defects will be corrected, or that this site or the server that makes it available are free of viruses or other harmful components; Hospitals and OMNI does not warrant or the make any representations regarding the use or the results of use of the materials in this site in terms of Reviews their correctness, accuracy, reliability, or otherwise. The information and descriptions contained is not always meant to be a complete description of all terms, exclusions and conditions applicable to the products and services, but are provided solely for general information purposes. For full details please refer to the actual policies or agreements relevant product or service. 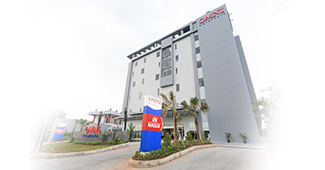 This website may be linked to other websites that are not managed by OMNI Hospitals. 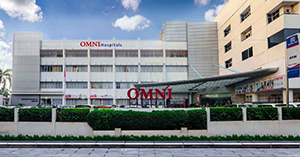 OMNI Hospitals are not responsible for the availability, content or accuracy of external websites and does not make any warranties, express or implied, with respect to the use of any external links. 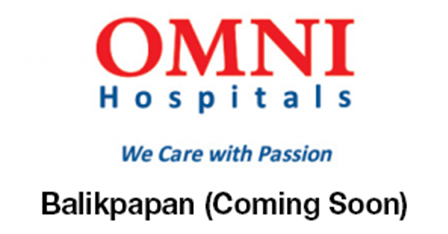 The inclusion of links to such websites does not imply approval or endorsement by OMNI Hospitals of the site or the content. You acknowledge and agree that you access such websites at your own risk.